Keven Tagdiri, MD, is a longtime internal medicine specialist in Encinitas, California, who treats patients with a broad array of illnesses and diseases. A graduate of Ross University School of Medicine, Dr. Tagdiri completed his residency in internal medicine at Jamaica Hospital Medical Center in Queens, New York, in 1988. Shortly after completing his residency, Dr. Tagdiri headed west, where he established himself in the Encinitas community, which he has served since 1991. 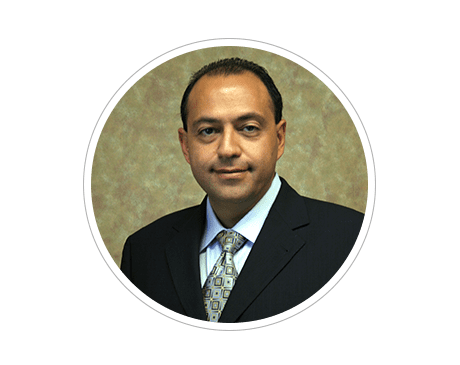 Though he specializes in internal medicine, Dr. Tagdiri is also trained in general medicine, allowing him to treat patients for diseases that may have overlapping symptoms or complications. A sought-after doctor in a tight-knit community, Dr. Tagdiri makes it a point to bond with each and every one of his patients, understanding they’re more than just a collection of illnesses — they’re people in need of help. That’s why Dr. Tagdiri places the importance of the doctor-patient relationship above all else, always making sure his dedicated patients feel comfortable, well-informed, and, most of all, understood. To schedule an appointment or consultation with Dr. Tagdiri, call or book online today.